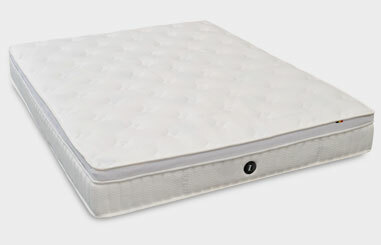 Our full-sized latex mattresses are available in a wide range of sizes and firmness ratings. 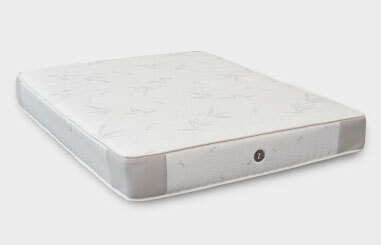 Browse our mattress collection and discover how you will be sleeping great in bed. Interchangeable layers of varying firmness.Perfect for customisation to suit your preferences. 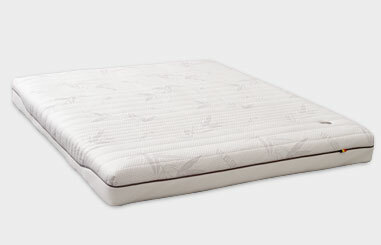 Firm mattress with plush soft topper. Helping to relief tension in your body and to align your spine. 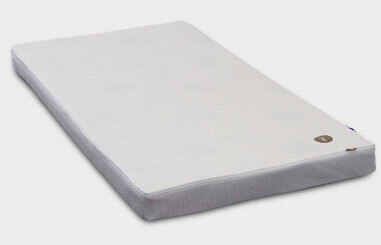 Extra-firm mattress with plush micro-perforated topper. Helping with spinal alignment and even pressure distribution. Firm core with plush topper. Provides excellent back support that contours to the curves of your body. 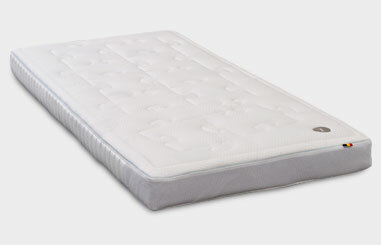 Two mattresses in one – Flip between two firmness levels depending on your preference. 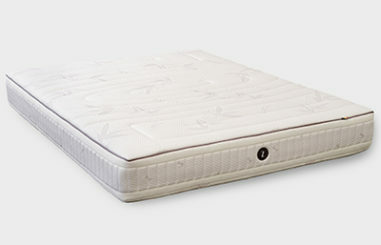 Slim mattress catered for a multitude of bed frames and sizes. 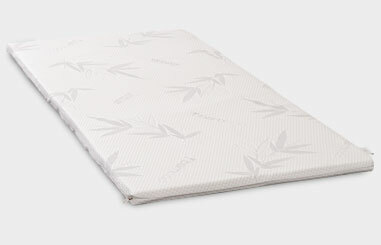 Enjoy the benefits of a latex mattress without throwing out your current mattress with this topper.